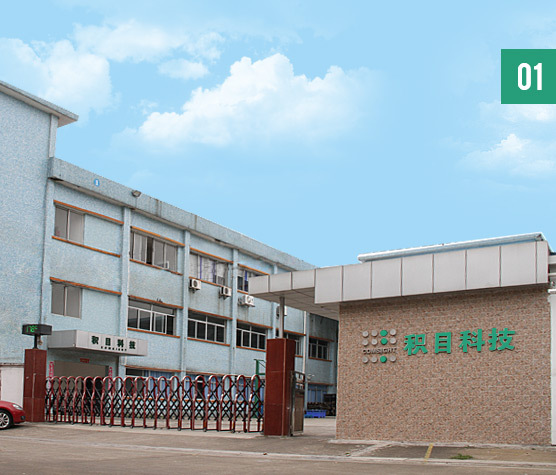 ★ More than 5000 square meters of R&D and production base. ★ More than 20 professional engineers team with 10+ years of R&D experience. ★ Adopt PDM to improve the scientific R&D process management. ★ Independent R&D on control systems, software, display units and cabinet structure. 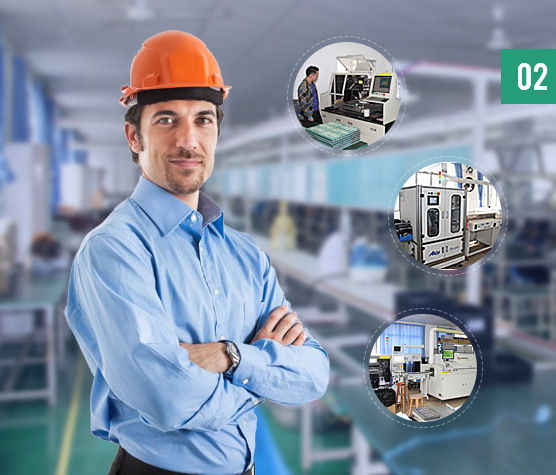 Dedicated test and inspection equipment. 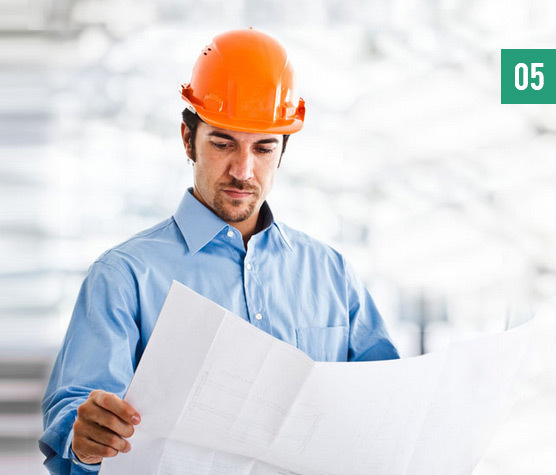 ★ Professional engineers for service, fully understand your special demands. ★ Independent R&D on the control system, software, display unit and cabinet structure. Modular and platform design concept. Strong product custom ability. ★ Can provide software, communication protocols, functions, dimensions & colors, weather resistance and other comprehensive personalized custom support, as well as ODM services. 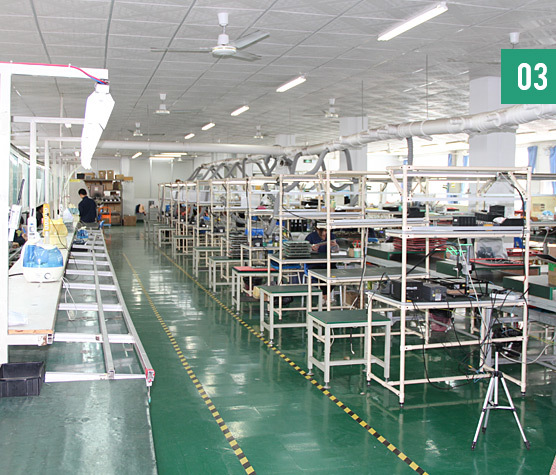 ★ More than 20 years of experience, enable large-scale production of standardized products. ★ Skilled in organizing flexible group production mode to meet the production needs of different kinds of small quantities and personalized products. ★ Based on integrity, adhere to do reliable quality products. 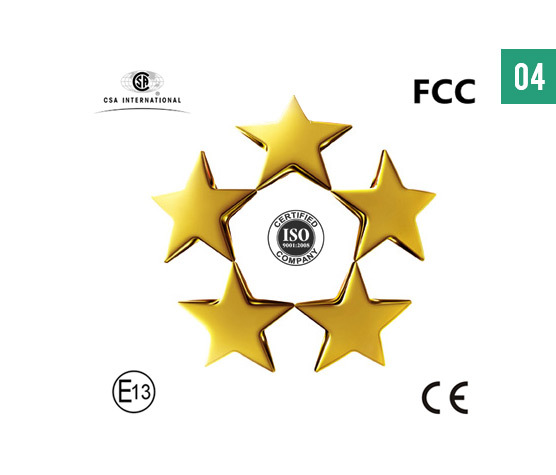 ★ High quality materials, continuously improved scientific technology and ultrahigh inspection standard. ★ ISO9001:2008 standard. PDM/ERP management information system. ★ Qualified with E-MARK, CE, FCC, CSA and other international certifications. ★ Experienced technical engineers to provide timely and professional services. ★ Management information system for orders. A complete file for each order ensures accuracy for the relevant technical information. ★ Can provide order service and repair parts after ten years. Double-layer structure cabinet, light-color cabinet, thermal insulation coated, optimized air ventilation system design, high-efficiency power supply, R/GB by different driving voltage. Monitor the conditions of brightness, temperature, door’s status, power supply, fan, dust filter, short-circuit or disconnection of LED lights, signal line and so on, and report to the control center. SMS will be sent to your cell phone when exception occurs. Automatic, manual, timing brightness, max and min brightness setting, etc. Bidirectional redundant transmission, N+1 power backup. When replace the old module with new module, it makes the brightness of the new one is close to the old one. Front access maintenance for both cabinet and modules.